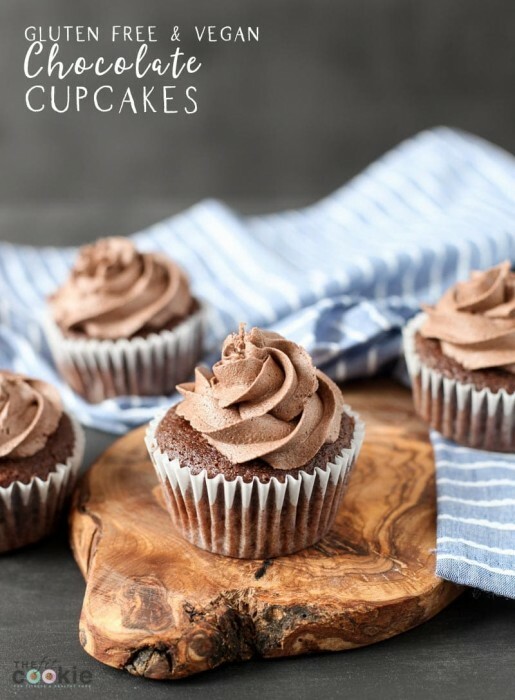 If you have a craving for chocolate cupcakes but have multiple food allergies, then you’re in the right place! 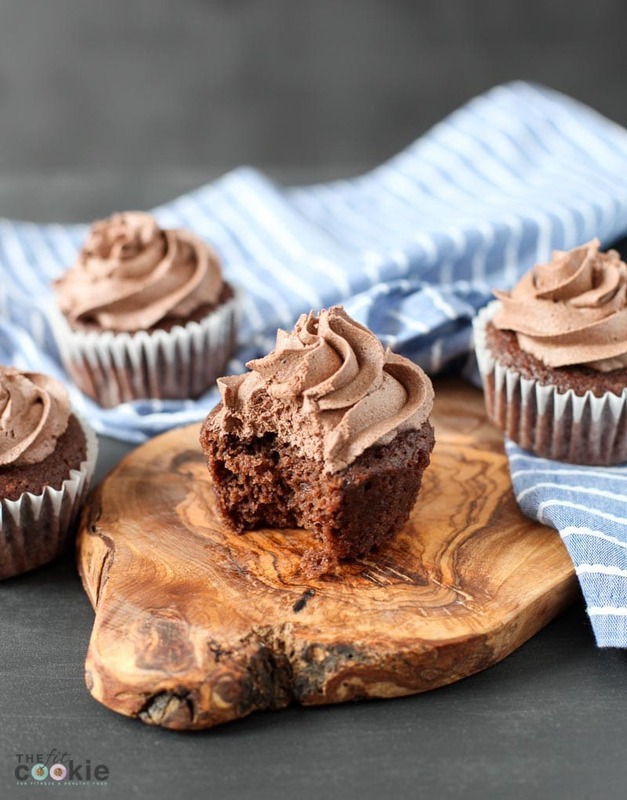 Our Gluten free Chocolate Cupcakes and Vegan Chocolate Buttercream are top 8 allergen free, are easy to make, and delicious. 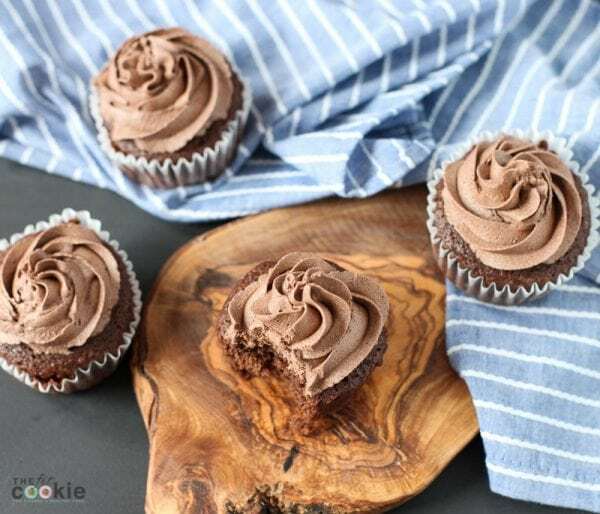 It took me a while to get this recipe just right, I even lost count of the number of chocolate cupcake batches I made when I was developing this recipe. But I tested this recipe so much so that you don’t have to! 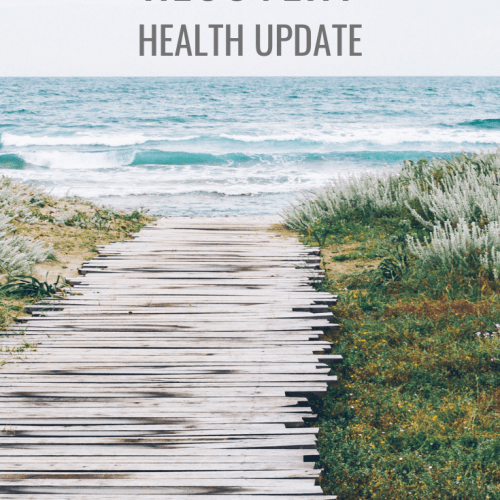 Some gluten free and vegan cupcake recipes I have found are complicated, but we kept this recipe simple and easy to make. 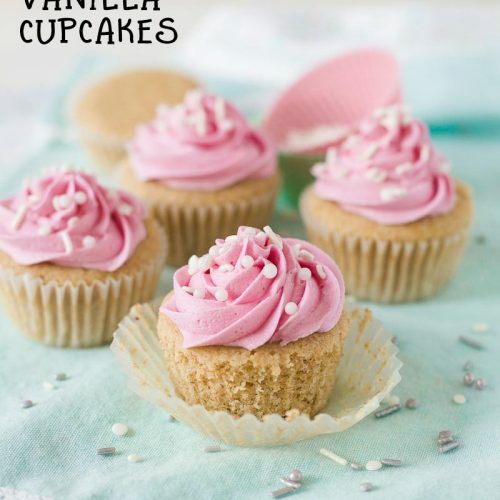 If you’re not gluten free and want a regular wheat-flour cupcake that’s still vegan and nut free, check out our popular Vegan Vanilla Cupcake recipe (we have chocolate variations)! 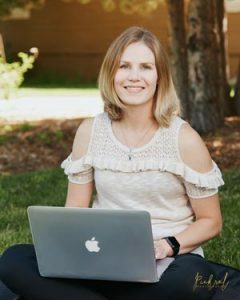 Each time I made the recipe, I made a few changes and tested this with different types of pans, cupcake liners, sweeteners, and other variations (more on that below). Because these have no eggs in them, they are more dense in the middle than a traditional cupcake, and our chocolate cupcakes aren’t overly sweet. I’ve tested this recipe a bunch of times with some variations in ingredients and types of pans. 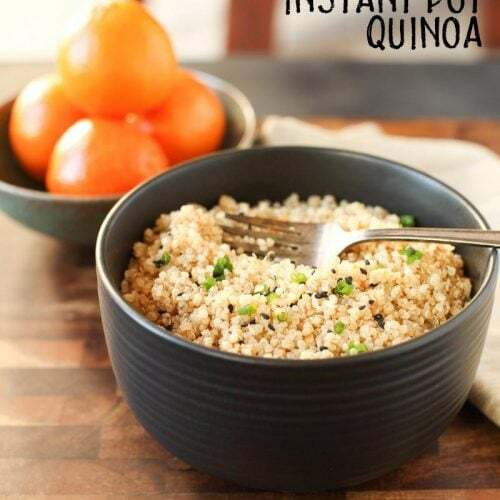 Both brown rice flour and sorghum flour work great (I use the Authentic Foods ultrafine flour for both), and this recipe bakes well in either a metal pan or a stoneware pan. 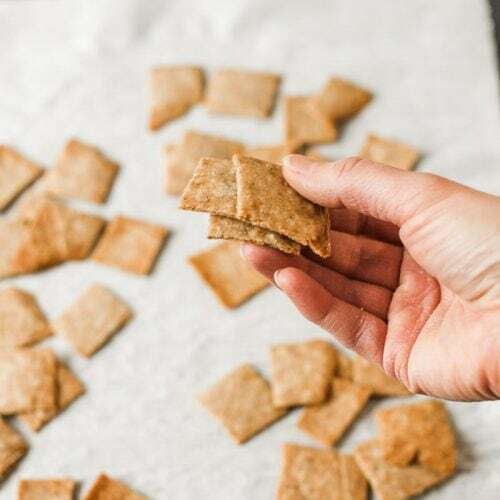 This recipe has also been tested with either cane sugar or coconut sugar. I think these are more moist when made with cane sugar, but you can use coconut sugar instead of cane sugar if you like, you just might take one minute off the baking time to keep them moist (but make sure to still check the middle with a toothpick). We also tested some cupcake liners: both silicone muffin liners and paper muffin liners work for this cupcake recipe. Just make sure that if you’re using silicone cupcake liners not to leave the cupcakes in the silicone liners too long, or they will sweat and make the outside of the cupcake damp. This will also happen with the pan: with any kind of cake or cupcake, you don’t want to leave it in the pan too long or it will sweat on the outside of the cupcake between the cake and the pan. No one likes a soggy cake! 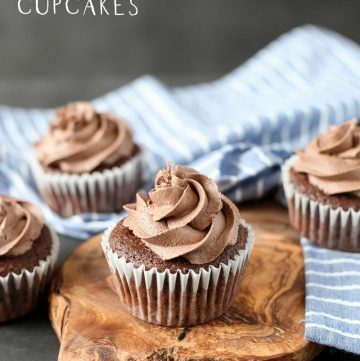 This recipe for chocolate cupcakes sinks just slightly in the middle and doesn’t peak at the top like regular cupcake recipes since there’s no egg in it. But this doesn’t bother me at all and the slight dimple in the middle of the cupcake gets covered up by frosting anyway. One way to prevent as much sinking in the middle is to divide the batter into 14 cupcakes instead of 12. This reduces the size slightly, and keeps the gluten free cupcakes from sinking as much in the middle (they don’t sink too much as it is). One of the variations I tried was a lower sugar version of these. 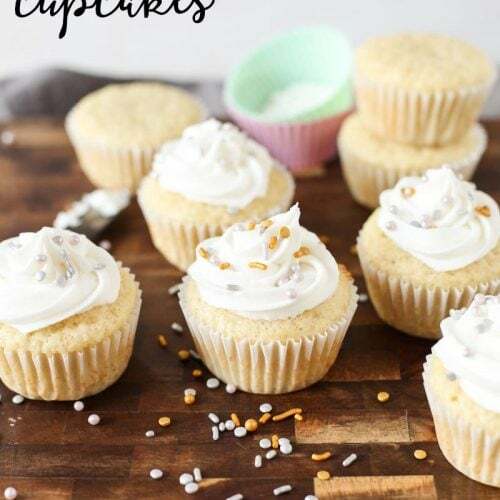 The texture is different in the lower-sugar cupcakes: they are a bit more dense and a little bit drier, so if you make the lower sugar option, you’ll want to bake them 1-2 minutes less. You can see the texture difference in the photo below (the lower sugar cupcakes also don’t sink as much in the middle). The cupcakes on the left are lower sugar, and the cupcakes on the right are the regular cupcakes. You can find the lower sugar option in the recipe card notes. Since the lower sugar cupcakes aren’t very sweet, you can add a little bit of vanilla Stevia drops to the batter so that it’s still sweet. Or you can skip the stevia if you like your desserts less sweet! You can try to replace palm oil with coconut oil in the Chocolate Buttercream recipe if you want, but it will separate and melt easier. Palm oil is more heat stable than coconut oil. If you need, you can adjust the thickness to your liking by adding a little bit of rice milk (1 teaspoon at a time) to make it less thick, or powdered sugar (1 Tablespoon at a time) to make it more thick. I made the vegan buttercream frosting thick so it would hold up the decorative piping well, but you can adjust the thickness to your liking. Just be aware that if you make it thinner, it might not stand up as well as the frosting in the photos. Preheat oven to 350 degrees. Line a muffin tin with muffin papers or silicone muffin liners and set aside. 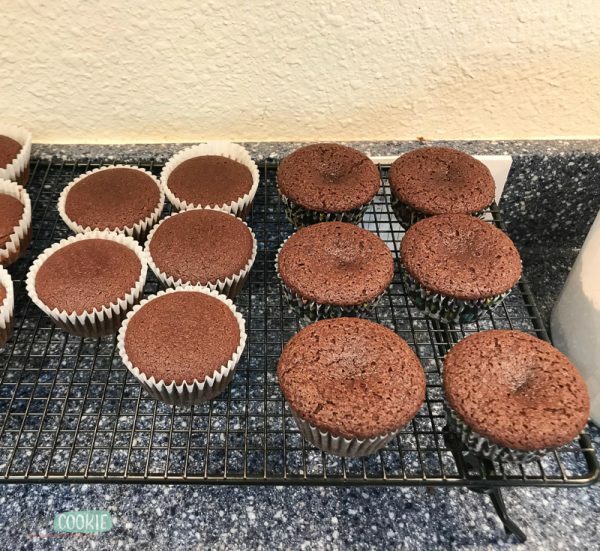 Both silicone liners and paper liners work for this recipe, just make sure not to leave the cupcakes in the silicone muffin liners too long if you choose silicone. In a large bowl, whisk together the flour, sugar, cocoa powder, ground flaxseed, salt, and baking powder. Add to the flour mixture the rice milk, oil, and vanilla and stir to evenly mix to form a chocolate batter. Divide the batter evenly between 12 lined muffin cups. Bake at 350 degrees for 18 minutes or until a toothpick inserted in the middle comes out clean. I found that it takes 18 minutes to bake in a metal muffin pan, and 2-3 minutes longer to cook in a stoneware muffin pan. Remove from the oven and allow to cool for 15 minutes before removing the cupcakes from the pan to cool on a wire rack. Allow the cupcakes to cool completely before frosting. Store in an airtight container for about 3-4 days. Enjoy! **For a lower sugar cupcake, you can use just 2/3 cup sugar instead of 1 cup and add a few drops of vanilla Stevia drops. The texture will be more dense and a little bit drier, so cook the lower-sugar version for 1-2 minutes less. These cupcakes sink slightly in the middle. You can reduce or prevent this by dividing the batter into 14 cupcakes rather than 12 (please see recipe notes in the blog post). Nutrition info is calculated for just the cupcake without the frosting. The frosting nutrition info is calculated in the frosting recipe card. With a hand mixer or stand mixer, beat the palm oil until softened. Add in slowly the powdered sugar, cocoa powder, rice milk, and vanilla. Beat until mixed thoroughly and smooth. *You can try to replace palm oil with coconut oil in this recipe if you want, but it will separate and melt easier. Palm oil is more heat stable than coconut oil. These are GORGEOUS!!! I love they are free of the top 8 allergens 🙂 Pinning for later! I wish I had one of these cupcakes in my hands! They look so tasty!! Thank you Erin! They are so yummy, definitely hits the chocolate spot! 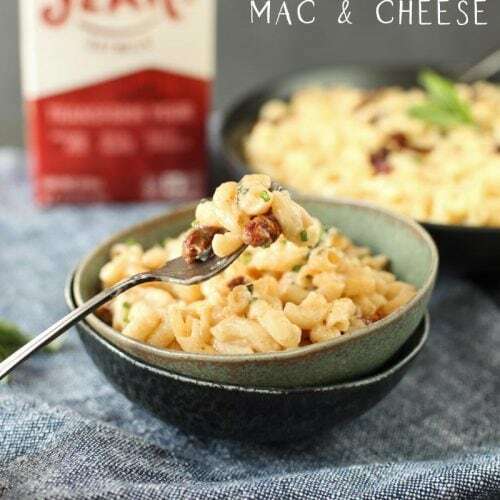 Oh, I love the use of sorghum flour here! These look perfect! 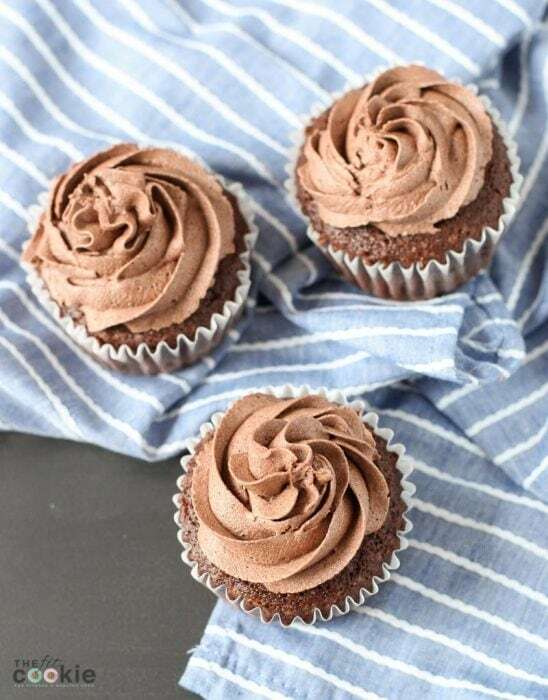 I love making chocolate cupcakes….they always seem to make a day seem extra special.